Raw foods are said to be the healthiest for the body as cooking through traditional methods such as frying or baking causes a significant nutrient loss. Raw foods are said to be the healthiest for the body as cooking through traditional methods such as frying or baking causes a significant nutrient loss. 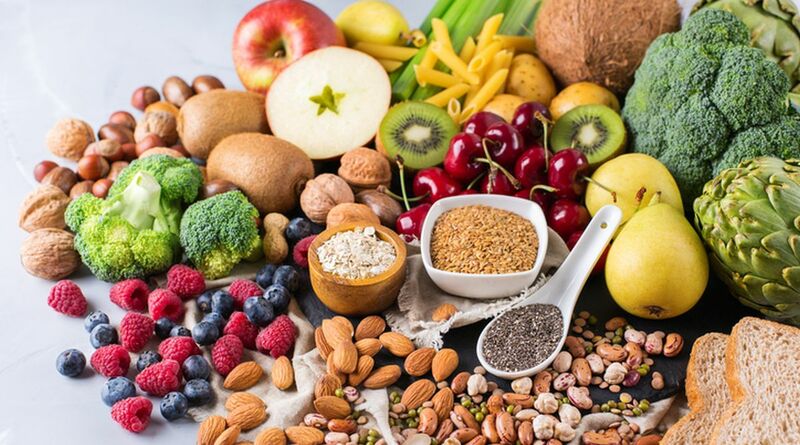 However, there are a few other methods through which you can enjoy your favourite foods while deriving considerable health benefits from them. Yogesh Ghorpade, Founder and CEO of Uplodefoodie and Aastha Jessica, Nutrition Expert at Momspresso list some tips on how one can keep the nutrition of food intact. * Poaching is a great way of preparing fish, meat, eggs and fruit. Simmer food in a small amount of water in such a way that it retains its moisture and essential nutrients. As water does not add any fat to food, poaching is considered an extremely healthy cooking method. * Blend instead of juicing. While juicing fruits and vegetables, you essentially remove all the fibrous material from the final product and are left with a rather sugary juice. Blending whole fruits and veggies keeps the pulp and fibre intact so you consume a thicker, more wholesome juice or smoothie. * Don’t peel. Most fruit and vegetable peels are rich in vitamins, minerals and antioxidants. To keep maximum nutrients intact while cooking, it is, best to boil, grill or poach without peeling. However, you must ensure that fruits and vegetables are washed thoroughly to remove any dirt or grime. * Grill to ensure the least amount of nutrient loss while making the fat drip off. The high heat from grills seals in the moisture within food, so there is no additional butter or oil required to cook. Further, vegetables retain more vitamins and minerals through grilling. * While boiling food, retain the cooking liquid for future use (like soups and stocks) as most of the nutrients leach out into the water during the boiling process. Use pots with lids while cooking (Pressure cooker is a better option). 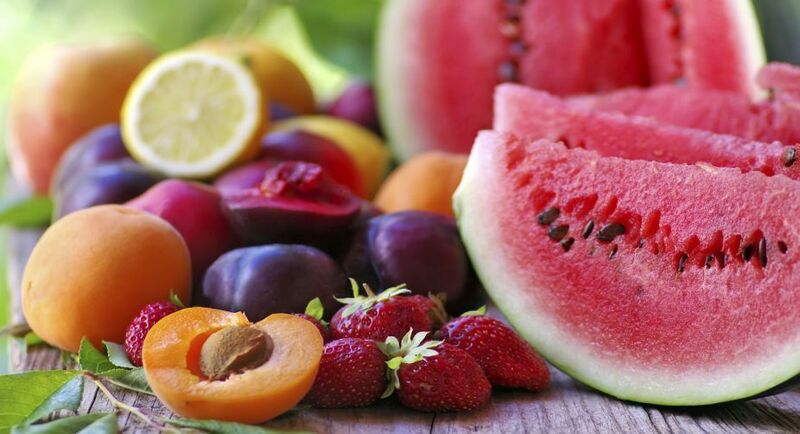 * Do not store fruits and vegetables for a longer period of time, eat them as fresh as possible. * Eat freshly cooked food and avoid re-heating it as it destroys the chemical structure of nutrients and makes them impotent. * Wash vegetables and fruits before cutting and chopping them (never wash them after it is cut as the nutrients will drain into the water). * Harmful enzymes are activated by high temperature, so it is best to cook food in a preheated pan or oven or in water that is already boiling.